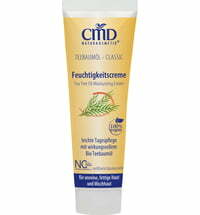 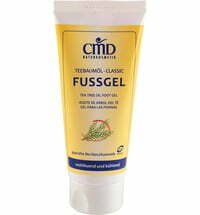 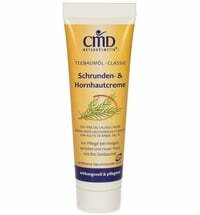 Hands that are cracked, dry or stressed by frequent hand washing are intensively nourished with this hand cream. 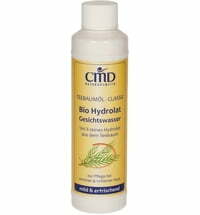 Selected ingredients such as shea butter, organic tea tree oil and avocado oil protect and regenerate the skin. 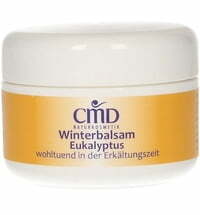 The cream is quickly absorbed and leaves no greasy residue on the skin. 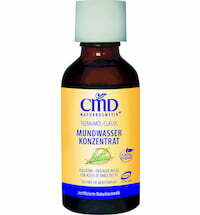 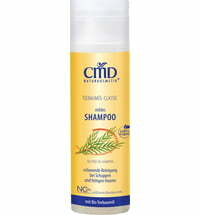 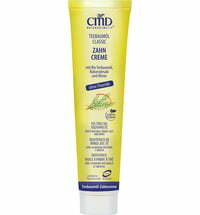 The CMD tea tree oil series is especially suited for oily, impure skin but is also appropriate for combination skin.